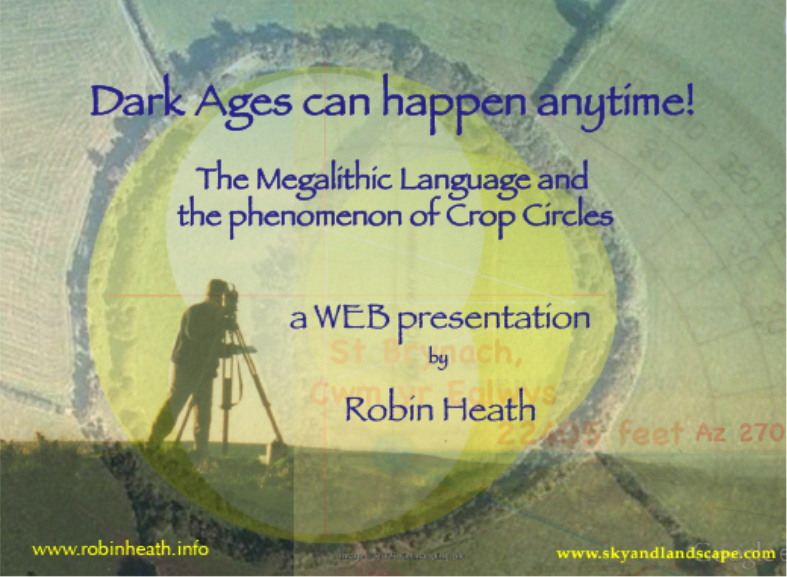 If you are wondering how the word ‘megalith’ becomes relevant on a crop circle website, then prepare for a big surprise, as researcher Robin Heath compares the ‘language’ of stone circles with that of crop circles, and finds many more similarities than one might expect. This article also explores the reasons why both subjects remain excluded from within the establishment. 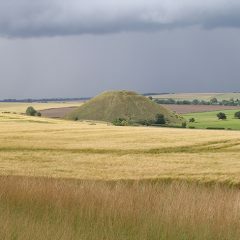 The annual Summer Lectures are held during the final weekend in July for the past umpteen years. They are hosted and crisply organised in Devizes by Steve and Karen Alexander, who have decades of experience of organising events and tours. Steve Alexander is also a professional photographer whose name appears on most of the best aerial photographs taken of crop circles from a helicopter. 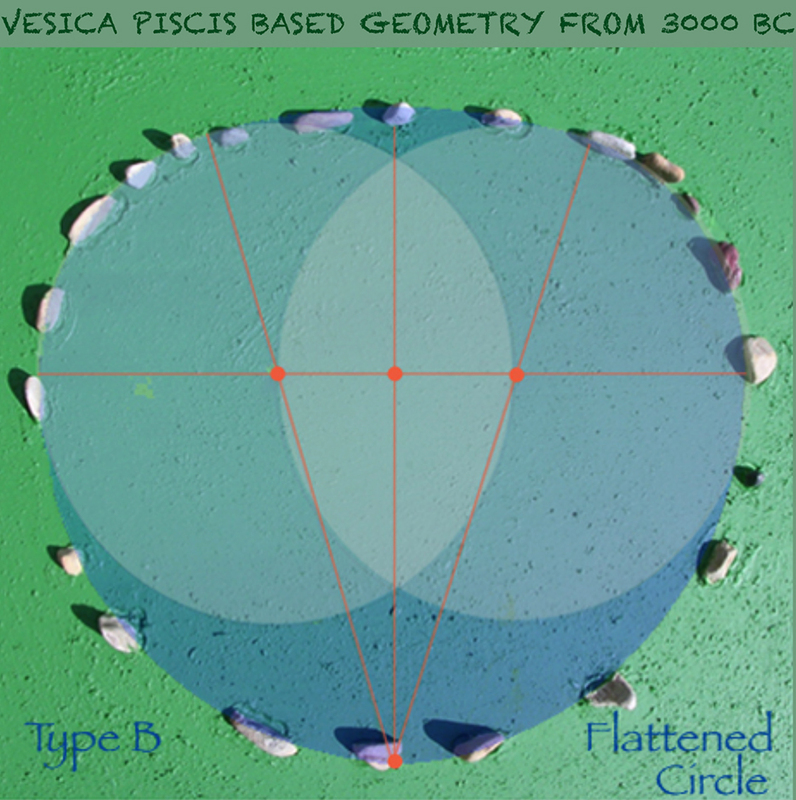 Although centred around the crop circle phenomenon, and held during that period of the summer when most of these geometric wonders of landscape art appear in our landscape, often near megalithic sites, the boundaries covered by this international event include the science underpinning megalithic monuments, geometry and number science, and many other of the so-called ‘Cinderella sciences’ that don’t yet fit within the modern scientific paradigm. Following my 2018 presentation, Karen asked if I would make the text available with many of my original slides, so it would fit within their website – www.temporary temples.co.uk. I agreed and this package has now been launched on the Temporary Temples website. Visit it next!